The Washington Examiner is reporting on the dustup which began when the liberal group, Think Progress, reported that Chick-fil-A donated money in 2017 to the Salvation Army, the Fellowship of Christian Athletes, and the Paul Anderson Youth Home, all of which they claim discriminate against the LGBT population. As a result, the San Antonio City Council voted 6-4 to block Chick-fil-A from opening a store in the San Antonio Airport. The problem with this decision is three-fold – it’s inaccurate, blatantly bigoted and potentially illegal. In other words, “the City Council is not protecting the LGBTQ community against persecution,” Hagee writes. 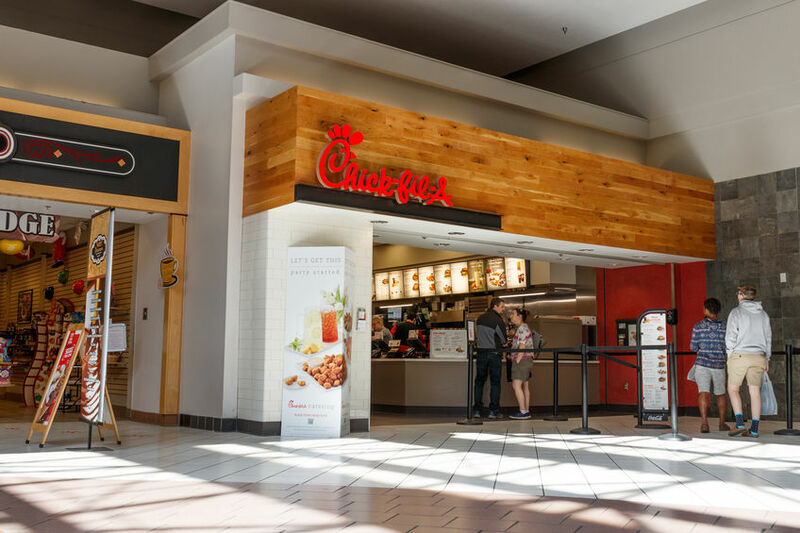 “Rather they are persecuting Chick-fil-A for backing Christian-oriented youth and education causes” something that they have every right to do. Texas Attorney General Ken Paxton agrees and has announced that he is opening an investigation into whether San Antonio’s mayor and city council violated state law by excluding Chick-fil-A from its airport. Texas Values, a nonprofit organization that stands for faith, family, and freedom, also believes the motion targets and bans a private Christian business. The swift blowback against those who are discriminating against Chick-fil-A has not yet deterred other liberal politicians who purport to be supporting LGBTQ rights while engaging in anti-Christian bigotry. Democratic New York state assemblyman Sean Ryan took to Facebook to complain about Chick-fil-A’s so-called “discriminatory” charitable donations, a post that prompted the Niagara Frontier Transportation Authority (NFTA) to decide against allowing Chick-fil-A to open a planned restaurant in their airport.